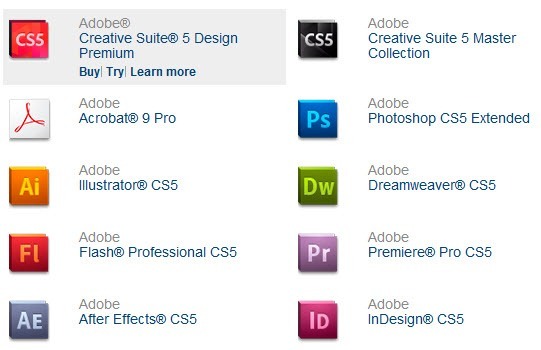 Adobe has released the Creative Suite 5 (CS5) and also started shipping the pre-orders. 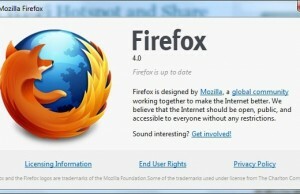 But if you want to evaluate the new features in your favorite product, then you may try their trial versions for 30 days which is having all features included in itself. At the end of trial period, if you want to purchase the product, then you can get the licensed copy by getting the activation key from Adobe. 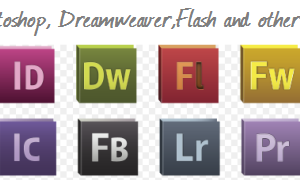 These packages are having different products like Dreamweaver, Photoshop, After Effects, Flash etc. as per their name. Master Collection is having everything in it. Below is the link to download the trial version of above mentioned packages.